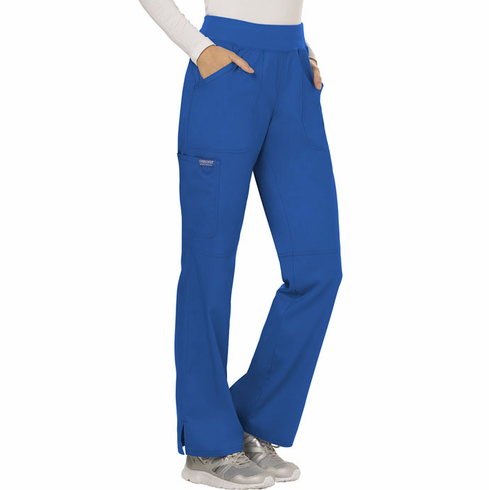 A Modern Classic fit, mid rise, straight leg pant features a comfort-fit knit waistband reinforced with inside elastic for extra support. Also featured are front patch pockets, a cargo pocket, logo label with bungee loop, back pocket, knee seams and side vents. Inseam: Regular 31” Petite 28.5"
Copyright © 1999-2019 Scrub Mart All Rights Reserved.